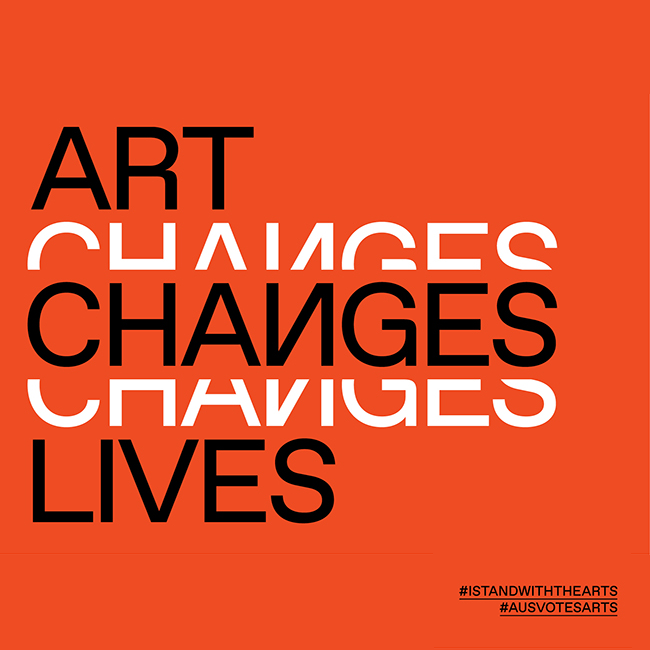 Just a warm nudge, if you support the arts and want to see more theatre, music, dance, design,art etc don’t forget to make a donation before June 30. Even the smallest amount helps and all donations over $2 are tax deductible. If you don’t know where to start – may I suggest organisations that support and lobby for artists and performers. OR your favourite arts company with all of them making appeals now. They all need your help with government funding shrinking.